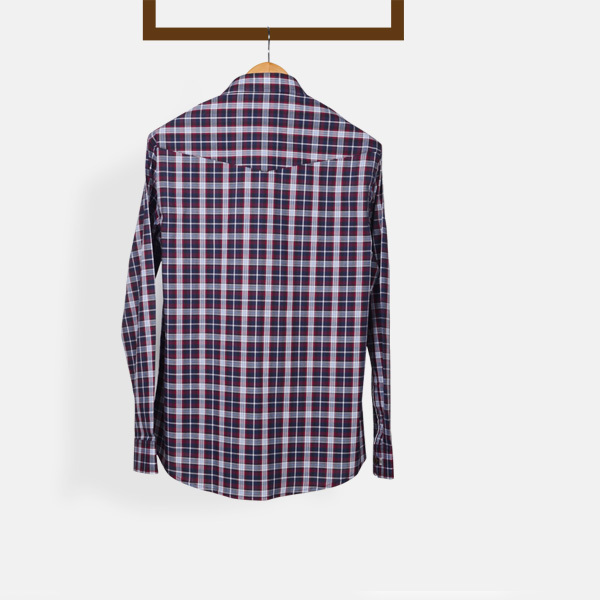 Maroon And Gray Checks Shirt - (100% Cotton, Easy Care) - Fitted by A.I. 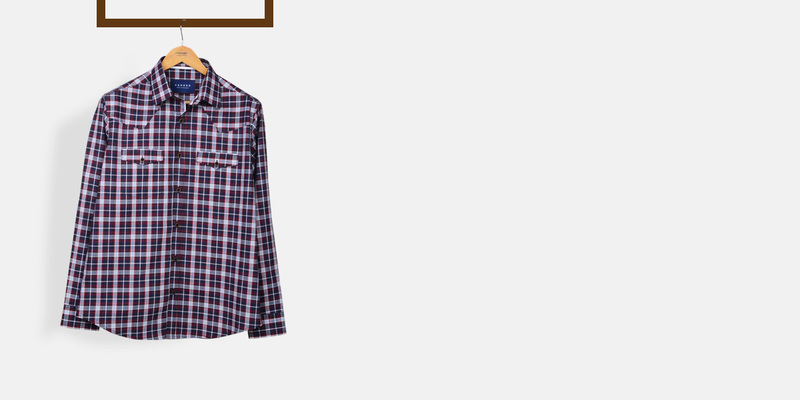 This Maroon And Gray Checks Shirt can be personalized. Create perfection with a simple 3 step process. 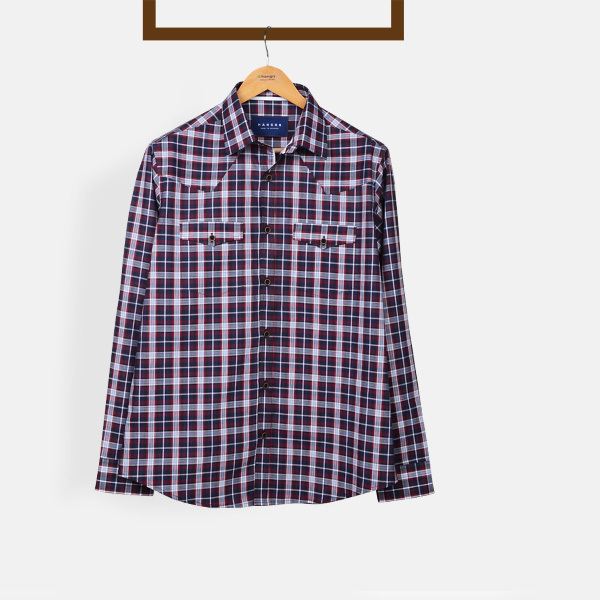 No wardrobe is complete without this Western inspired shirt. 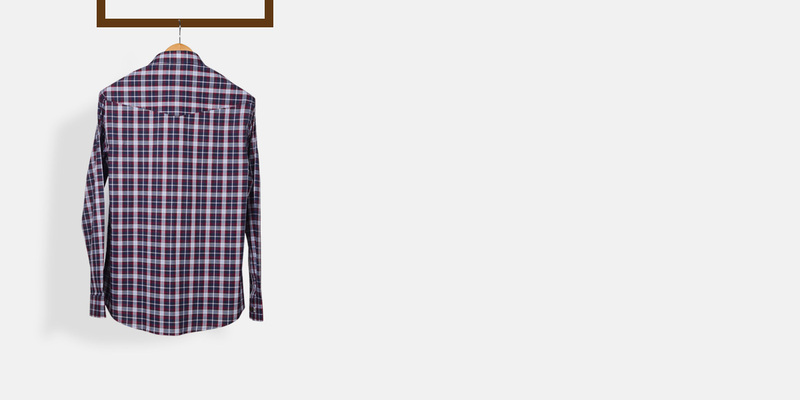 In maroon and gray, this tartan checks shirt is enough to dress up or down. It is tailored from crisp cotton and finished with neat patch pockets and western style yoke. 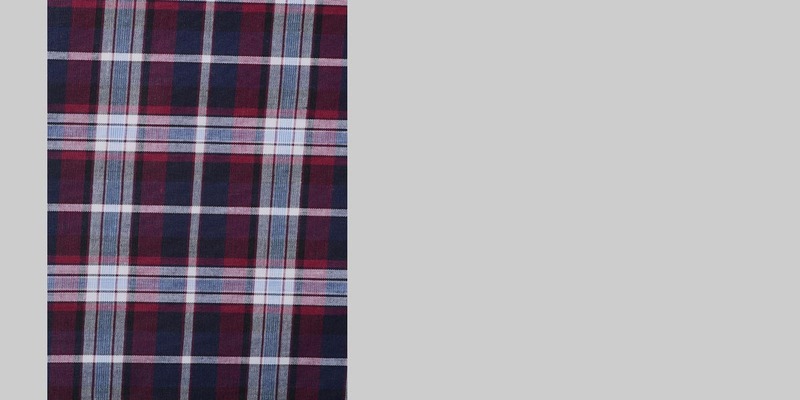 Presenting the - Maroon and Gray Checks fabric. 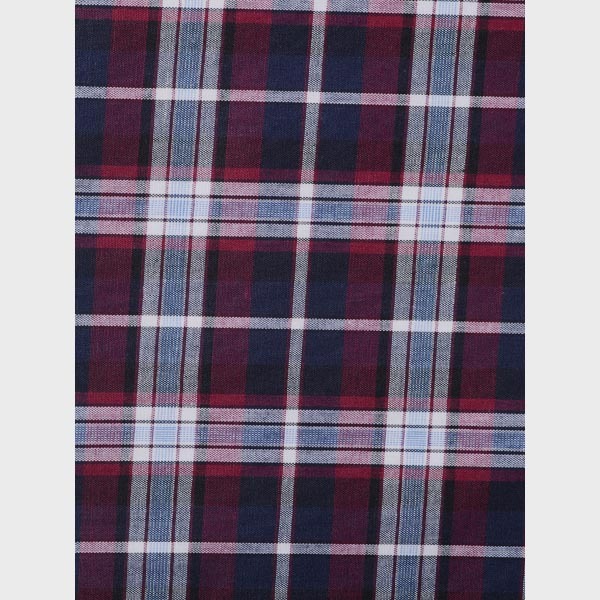 This amazing maroon checked fabric is part of our premium cotton collection. This fabric weighs around 102 gsm.